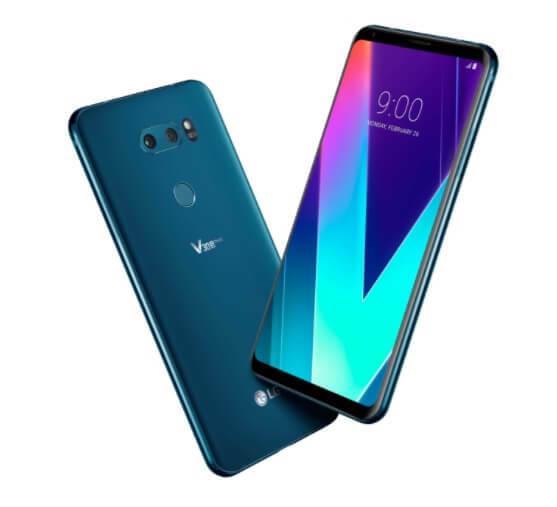 In 2017, LG launched the LG V30, and now, the brand has introduced the device’s upgraded version that comes with bigger RAM and new integrated AI features – the V30S ThinQ. As a recap, ThinQ was announced at CES 2018 to identify all of LG’s home appliances, consumer electronics and services that use artificial intelligence. With this, the company has unveiled the V30S ThinQ at Mobile World Congress 2018. The V30S ThinQ shares the same design with the V30, as well as 18:9 display, Snapdragon 835 processor, dual-camera setup, and 3,300mAh battery. However, it is now coupled with bigger 6GB of RAM and 128GB or 256GB storage selection. Moreover, it is now equipped with new AI features, which include Vision AI. The latter includes three new intelligent camera features to upgrade mobile photography: AI CAM, QLens, and Bright Mode. Working alongside Google Assistant, the device packs Voice AI, too. This allows users to run apps and change setting through voice commands. It comes with face recognition, as well. The V30S ThinQ comes with new color variants: the Moroccan blue and platinum gray.